Emerge Australia Inc advocates for, educates about, and provides information on, Myalgic Encephalomyelitis (ME) more commonly known as Chronic Fatigue Syndrome (CFS). 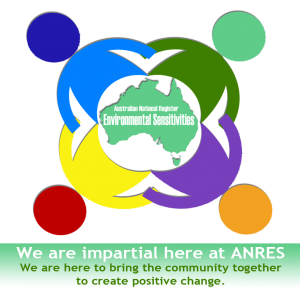 Established in 1980, Emerge Australia has been working with people affected by ME/CFS since then. Bridges & Pathways Institute Inc., established in 1999, is a charity that provides solutions to improve the health outcomes and access to services for Australians living with complex chronic conditions. Their current focus is on Myalgic Encephalomylitis-Chronic Fatigue Syndrome (ME/CFS), Fibromyalgia Syndrome (FMS) and overlapping conditions. A research based online guide to chronic conditions, providing both medical and alternative treatments plus info on diagnosis and symptoms. (These guides have been overviewed by qualified medical professionals). Chronic Health Information Conditions page has tools to help diagnose and manage this condition.